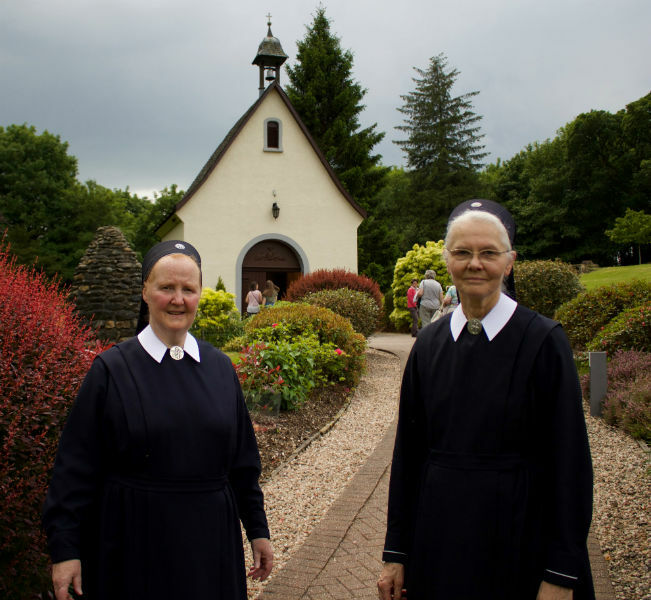 The community of the Schoenstatt Sisters of Mary was founded in Germany on October 1, 1926 by Father Joseph Kentenich. 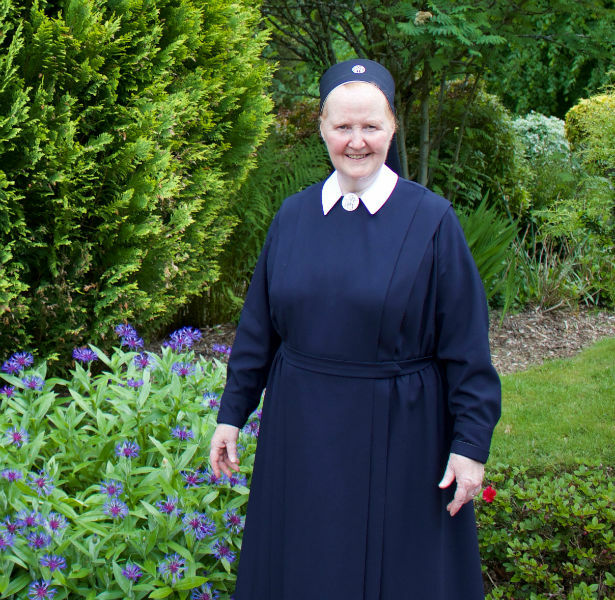 The Sisters are one of six Secular Institutes belonging to the Schoenstatt family. 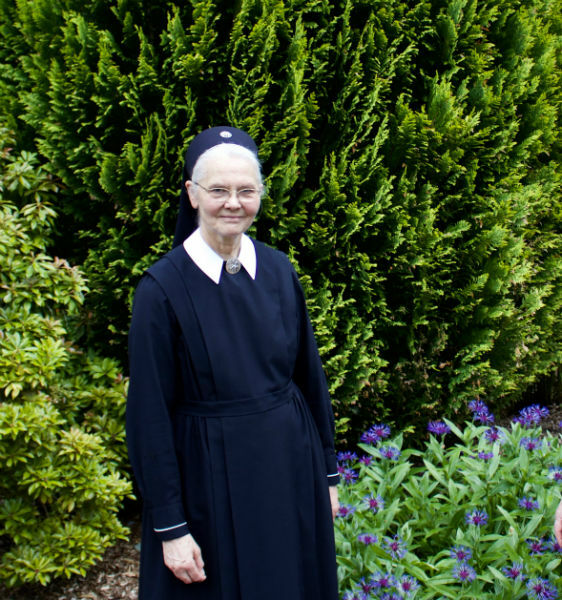 They are a community of consecrated women who have committed themselves to surrender to God in the spirit of the Evangelical Counsels. 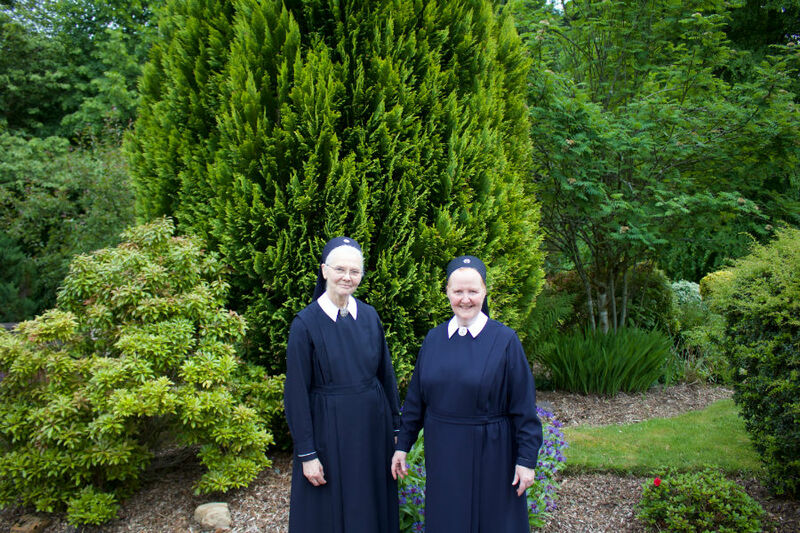 They possess a marked secular character; that is, they live their ideal of surrender to God amidst the world. 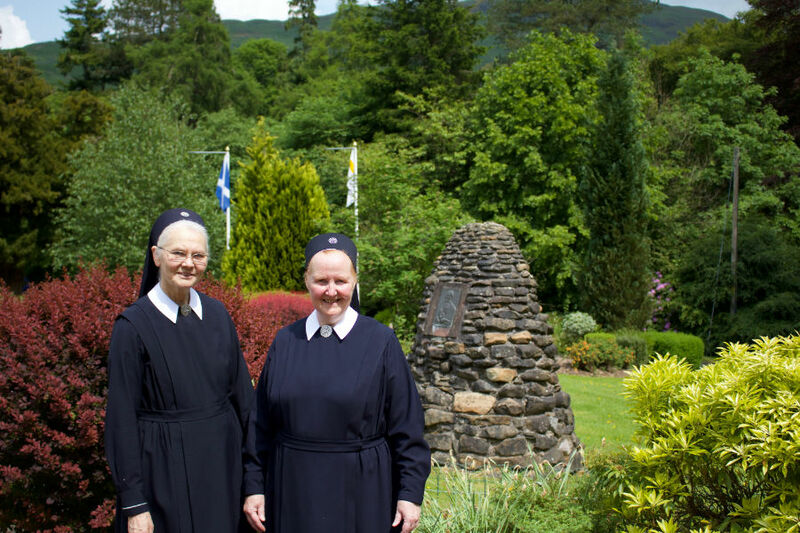 At the present time there are three sisters at Schoenstatt Scotland. 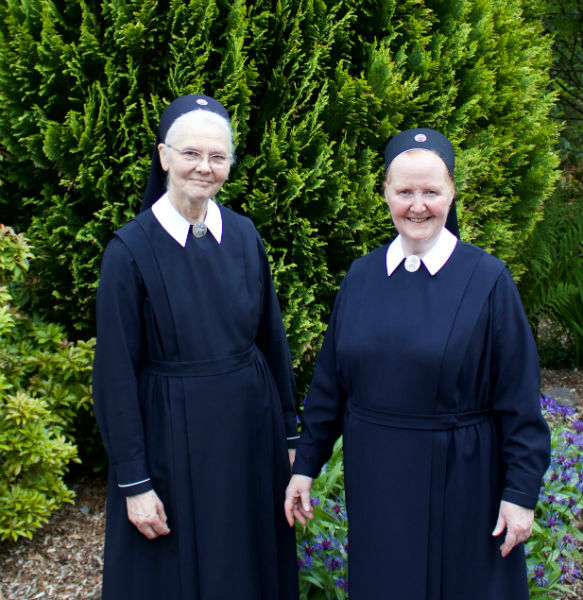 Below the Schoenstatt Sisters of Mary Scotland.